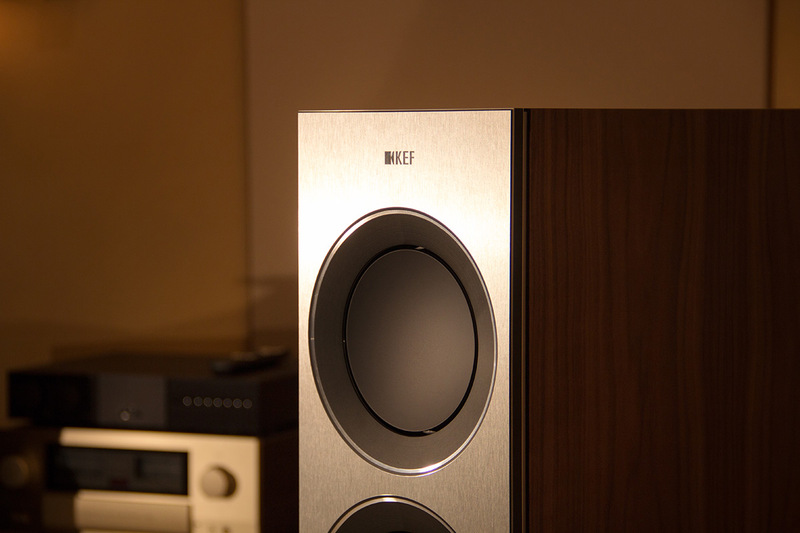 KEF Reference Series 5 now in stock! At this year’s high end hifi convention in Munich it finally happened: after the rumour mill had already predicted it in the correct direction, manufacturer KEF introduced the new and improved Reference Series. 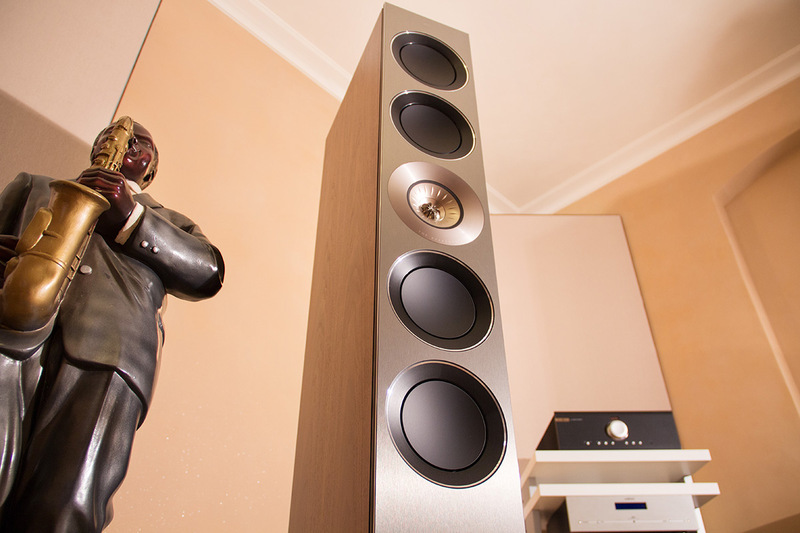 The flagship – the Reference Five – promptly won the European Imaging and Sound Association (EISA) Award 2014-2015. 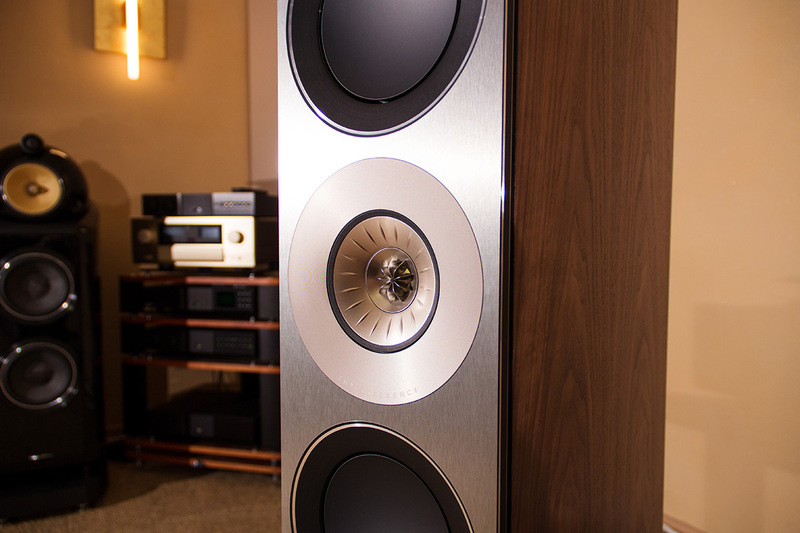 The speaker has arrived at our shop and its performance is waiting to be tested by you. A special attraction of this noble piece is clearly the combination of midrange and tweeter (125 mm or 25 mm) with a coaxial design, which are offset from the latest generation of KEF UniQ driver in vibration made of aluminum. Connoisseurs of extravagant KEF Blade likely to occur, the concept is well known and it speaks for itself, that now the Reference series, this feature donated scored. 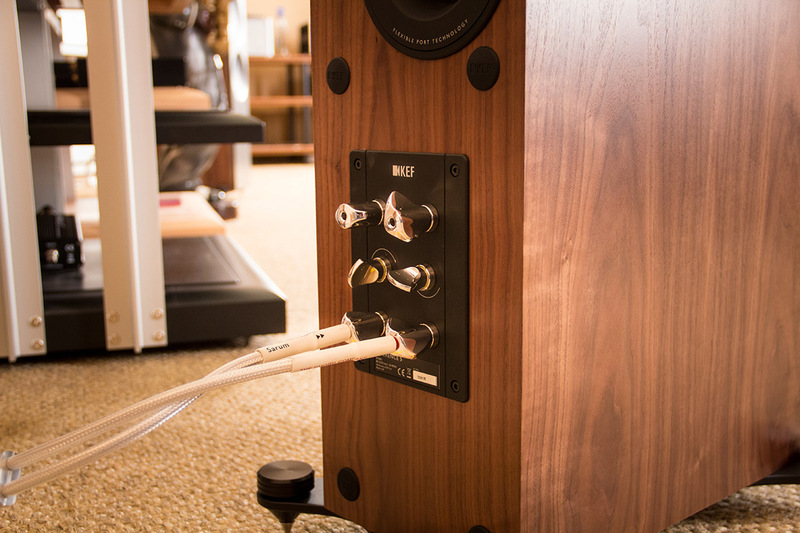 In addition, of course, the 165 mm woofer and the cabinet under the proviso of a best possible reproduction were developed, the already always impressive KEF Reference drowned now again better. We are excited and pleased to present you these exceptional speakers. 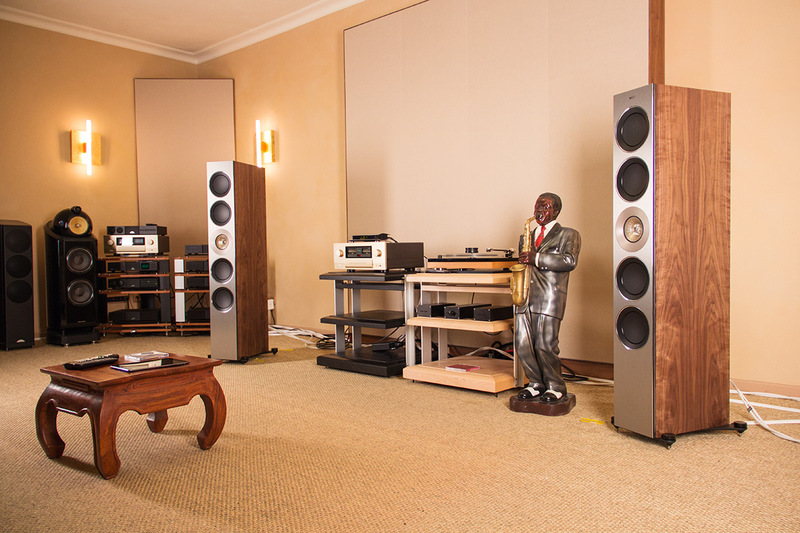 By the other highlights like Langen Nacht der Ohren 2014, also the KEF Reference 5 chance to meet KEF icon Johan Coorg with us.